oshoviha: Special Sale! Osho's "After Middle Age"
Special Sale! 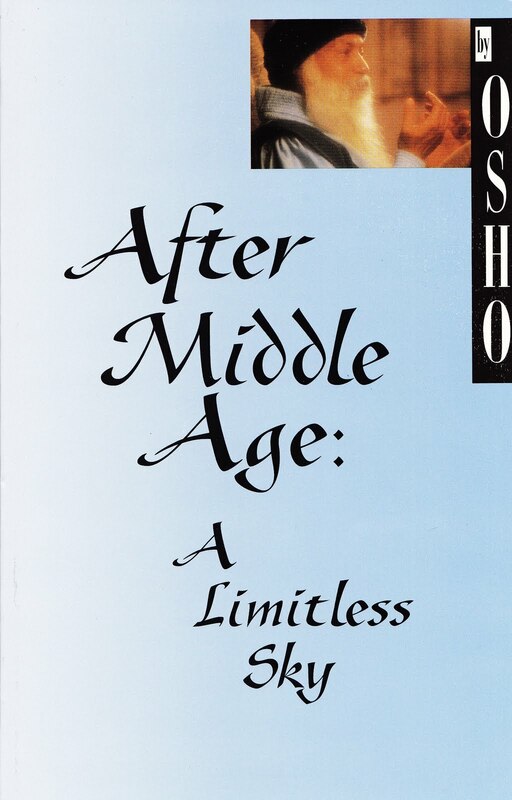 Osho's "After Middle Age"
This little jewel of a book is a must-read for everyone, not just those approaching middle age (or leaving that period behind). Osho says: To me, maturity is another name for realization. You have come to the fulfillment of your potential. It has become actual. The seed has come on the long journey, and it has blossomed. Maturity has a fragrance. It gives a tremendous beauty to the individual. It gives intelligence, the sharpest possible intelligence. one is ready to die joyously, dancingly. One is ready to welcome death. Sourced from the Viha Connection, the Osho magazine.